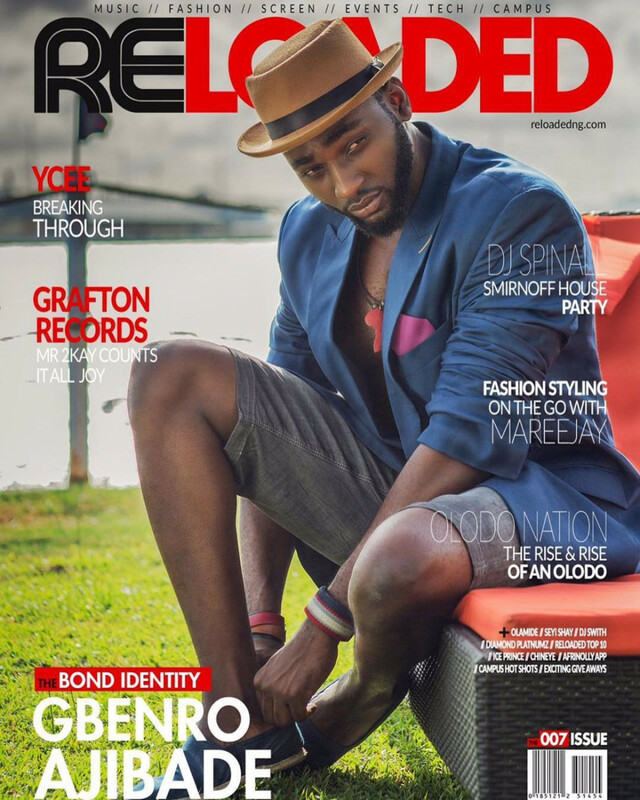 Tinsel star – Gbenro Ajibade makes history as the first actor on the cover of this month’s edition of Reloaded Magazine, titled ‘The 007 Issue’. 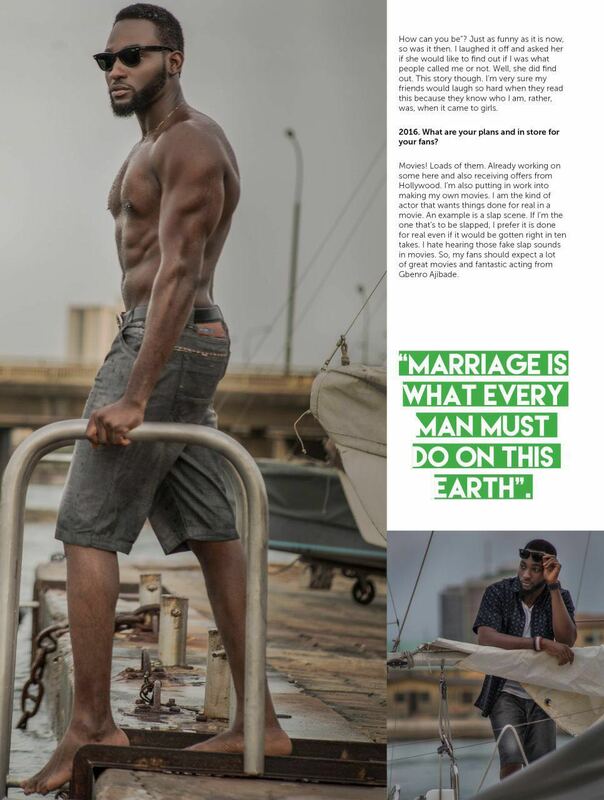 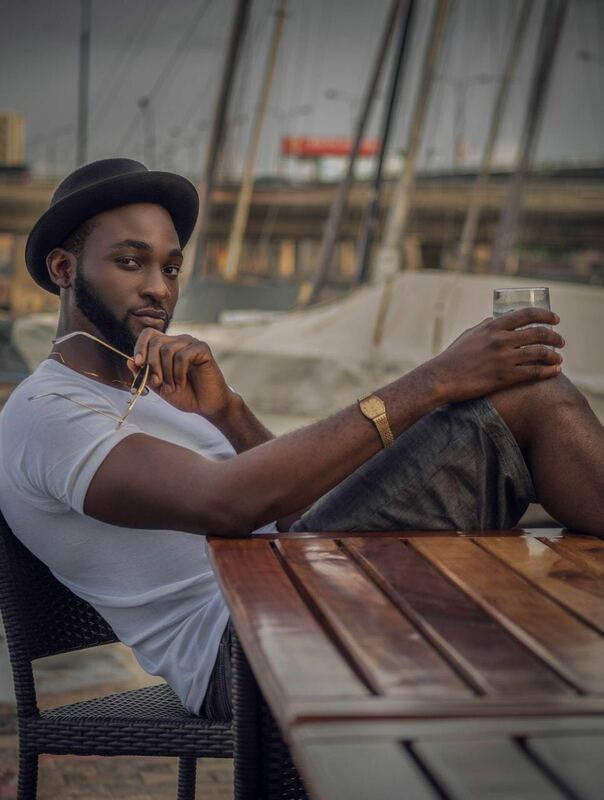 He talks about his 2016 plans – he’s been getting offers from Hollywood, and reflects on his marriage to fellow actor Osas Ajibade nee Ighodaro – he considers marriage is integral – “marriage is what every man must do on this earth”. 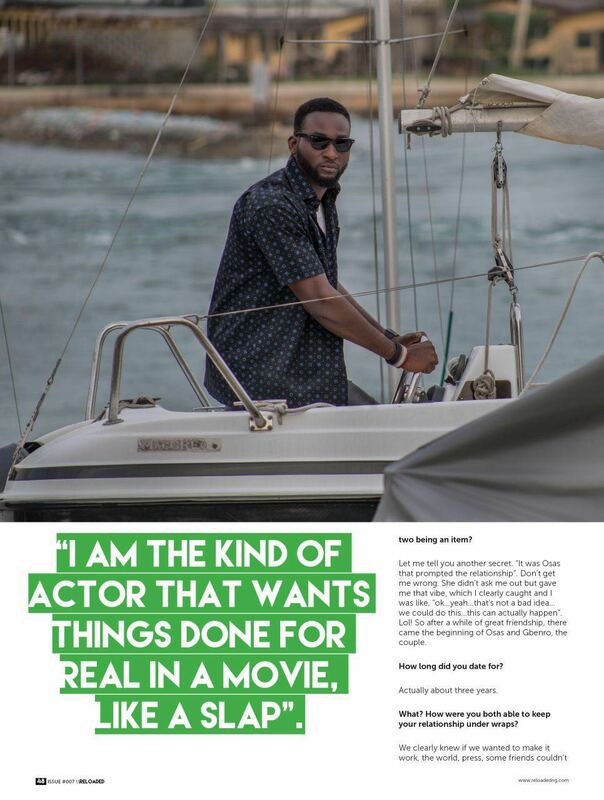 Here’s a sneak peek into the issue!